Looking for a holiday experience like no other? 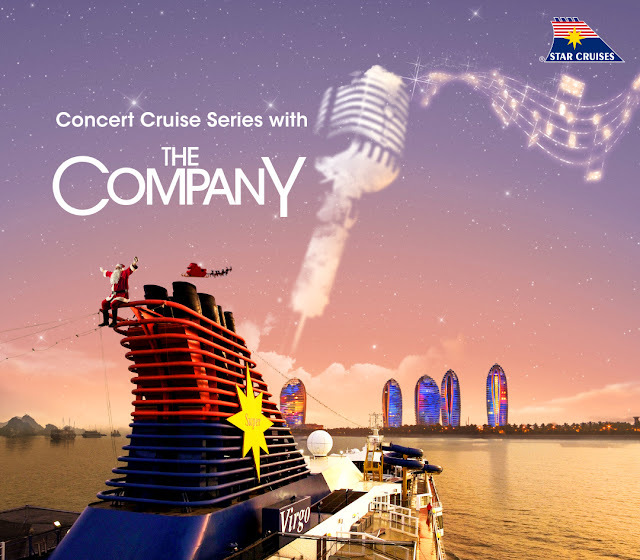 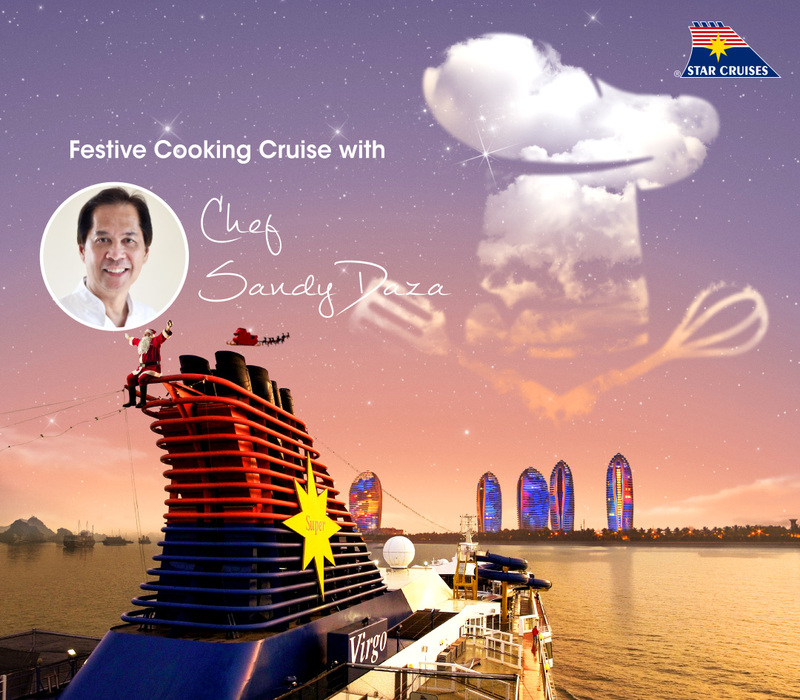 Why not experience a memorable holiday cruise with your family, friends, or special someone? 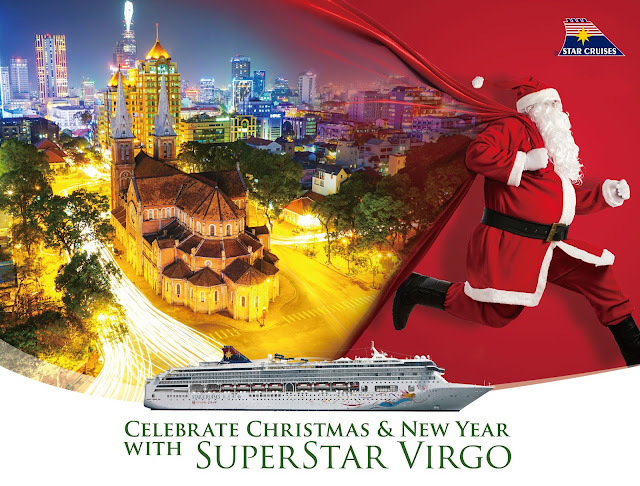 This holiday season, Christmas’ brightest star makes her way to Manila shores, as SuperStar Virgo is set to be back in the Philippines this December with Holiday Concept Cruises! 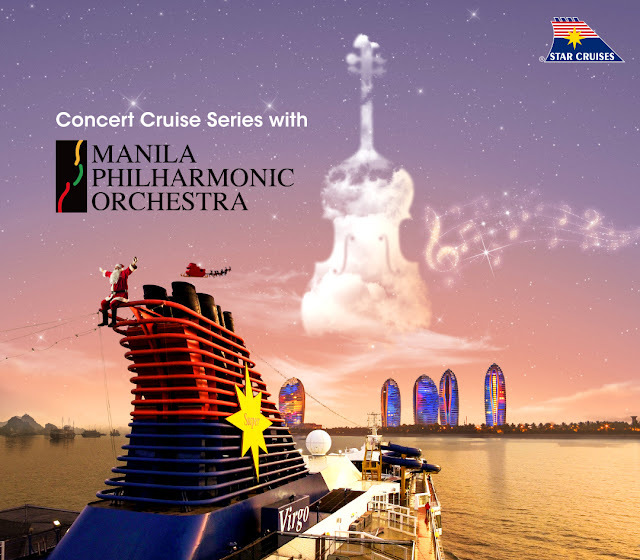 It was formally announced last September 13, 2018 with a launch held at Winford Hotel in Manila. With exclusive sales promotions of Cruise One, Take One or 3rd/4th Guest Free offers, Filipinos will have more reasons to take their cruise vacations this December, thanks to the spectacular line-up of theme cruises on SuperStar Virgo! 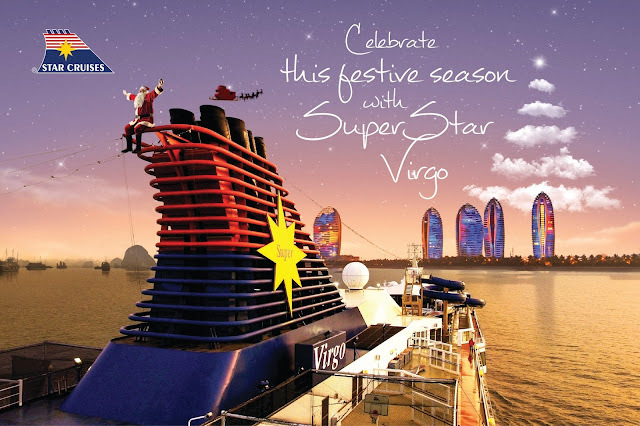 Book through any local travel agency or visit www.starcruises.com. 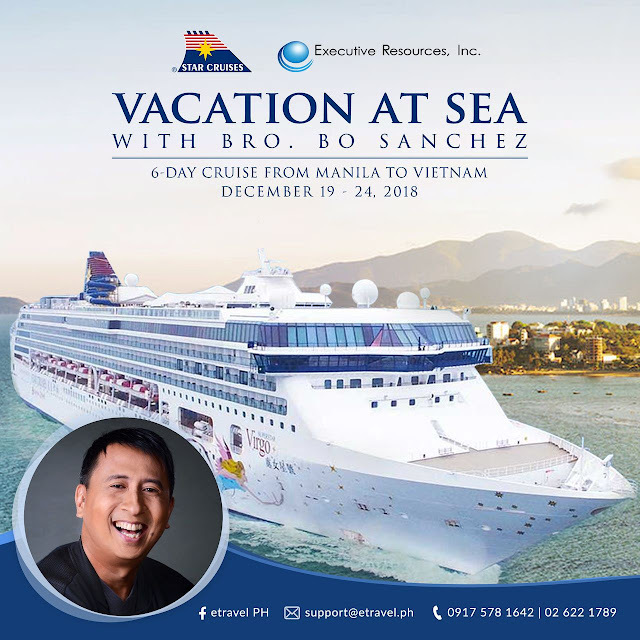 For inquiries, you may also call (02) 836 6080.